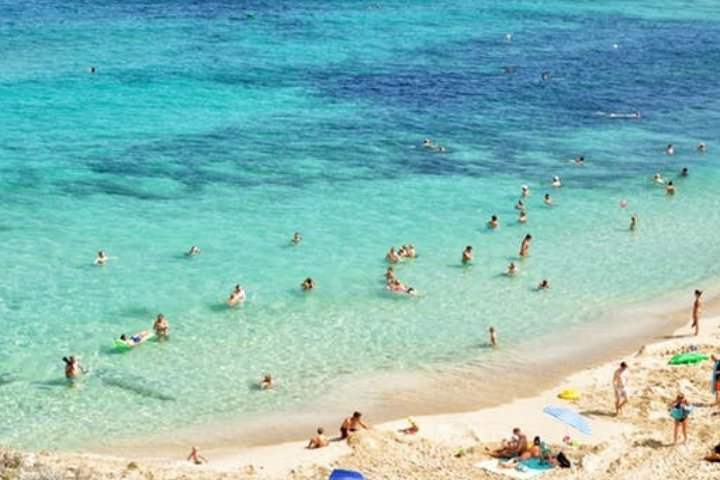 When deciding on where to go on your well-deserved summer holiday as a family, one place to consider is Majorca. 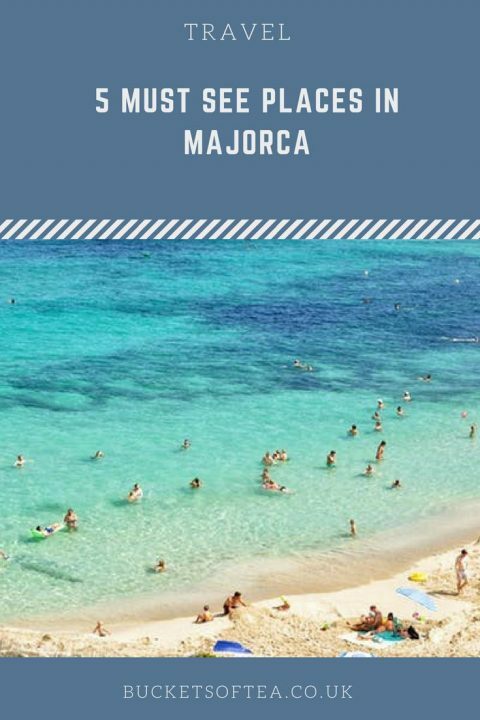 As well as it’s sandy beaches and poolside entertainment there are numerous places to explore on the Balearic island making Majorca a great destination for families. From all-inclusive resorts to self-catering villas Majorca holiday with the family will have plenty to offer for all of the family. The island’s northwest coast couldn’t be more different to the built-up resorts you would normally see as a tourist. 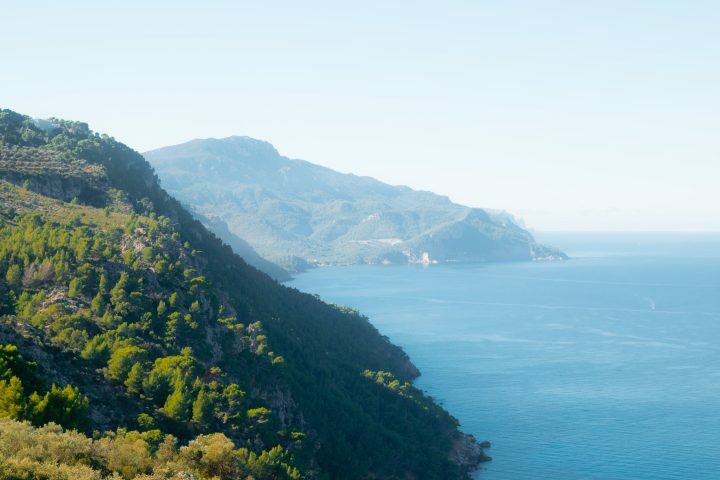 The UNESCO World Heritage site is a haven for pine forests, olive groves, wild spring flowers and dramatic cliff tops. During the cooler months of the year the area is popular with cyclists. The dramatic scenery and sandy beaches in the very north of Mallorca is a popular destination for tourists. 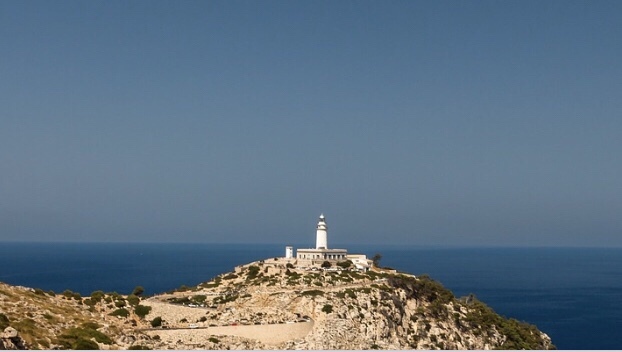 The cliffs have stunning views, sandy beaches and right at the end of the pininsula you will find the island’s lighthouse with a bar and shop and more stunning views across the island and you are able to look down at the islands most inaccessable yet stunning beach. Pollensa Bay and Town is a place where Spanish café culture is at it’s best. The market place is filled with stalls where locals flock to on a Sunday. A few kilometers north lies the port and beach which are well worth a visit. 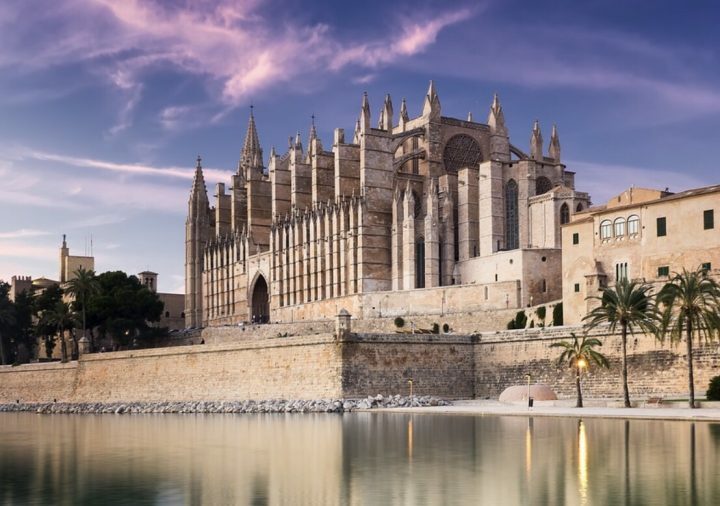 Mallorca’s capital city is a popular weekend destinations with plenty of boutique hotels and resturants to suit any budget and taste. The ornate gothic cathedral which overlooks the sea is opne of the popular tourist attractions in the old quarter. Palma also offers an array of market stalls, boutiques and foodie places. The popular TV drama The Night Manager was filmed here and the City’s 13th-century church Iglesia de Santa Eulalia was one of the spots where the drama was filmed. A must see for any families is the Aquarium where you can walk through seemingly endless tunnels through the 55 tanks that contain over 700 different species of marine animals including sharks, rays and colourful tropical fish. Bellver castle is 3km west of the capital Palma. The gothic castle was built in the 14th Century for King James II of Majorca and is one the the rare cicrular castles in Europe. It was used by King James II as his residence and throughout the 18th to mid 20th century it was used as a military prison. 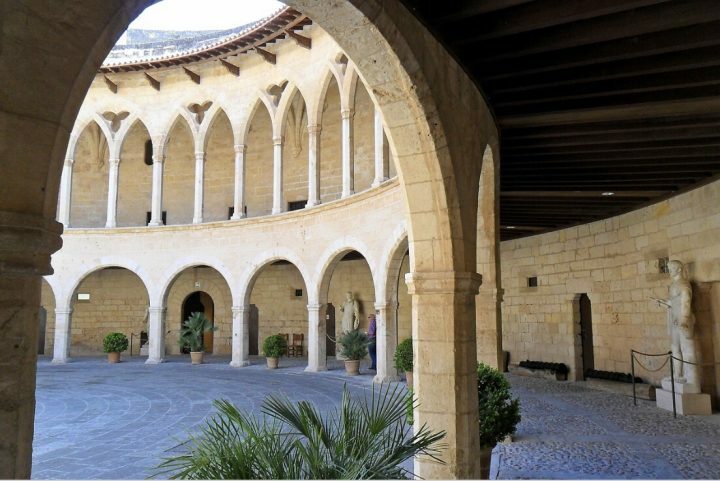 It is now one of Majorca’s main tourist attractions and also hold’s Palma’s historical museum. The castle is a popular attraction for families.